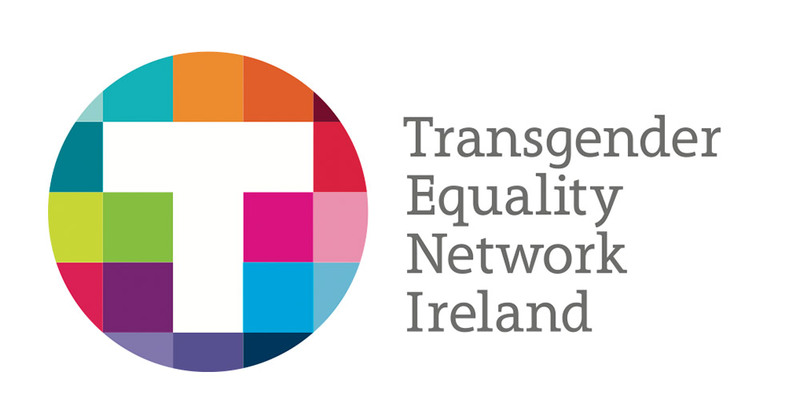 Gender, Orientation, Sexual Health, HIV) Support service for LGBT people – their office is in Limerick, but they run a phone line 2:15-5:00pm Monday and 9:30-5:00pm Tuesday-Friday. 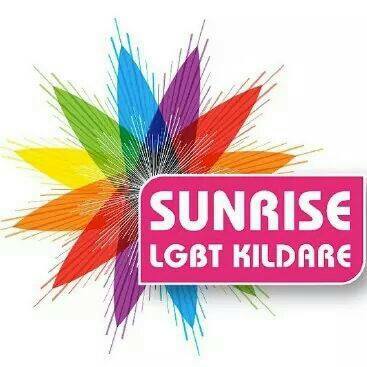 Sunrise LGBT Kildare is a county wide Lesbian, Gay, Bisexual and Transgender support and social group in County Kildare. Or message the Facebook page. 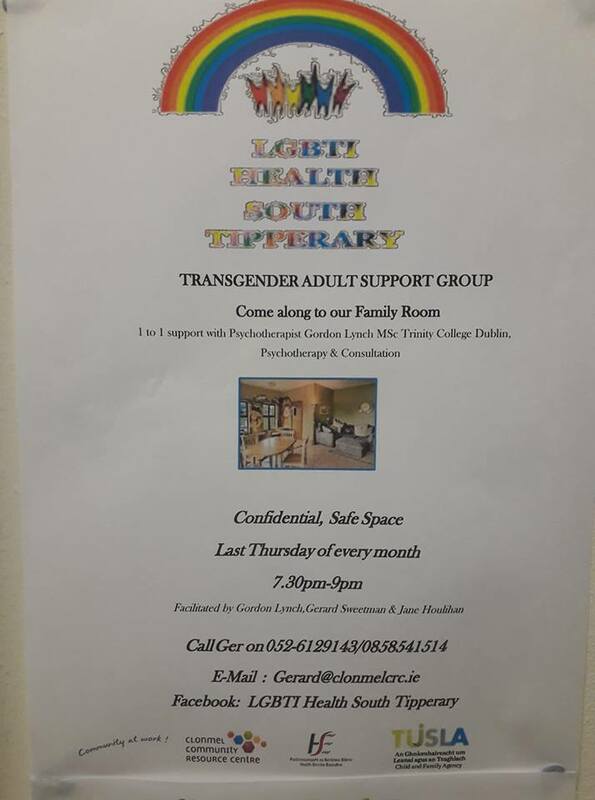 A support group for trans people living in Kerry, run by TENI (Transgender Equality Network Ireland). Meetings second Friday of each month at 6-9pm in Tralee. 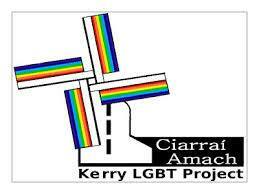 The Kerry LGBT project, which aims to provide social spaces, events and visibility for the LGBT community in County Kerry. They have a facebook page and a facebook group. Mayo Pride was launched in 2017 and marked an incredible twenty year journey from when the support group Outwest was started in 1997 to a parade through the rainbow decorated streets of Castlebar in 2017. Our goal was to create unity in the community without losing our individuality, to encourage diversity without focusing on our differences, to promote our beautiful county and above all to celebrate the wonderful uniqueness in everyone. We at Mayo Pride will continue to work hard at achieving these goals and to provide a vibrant, exciting festival for our LGBT+ and wider community. 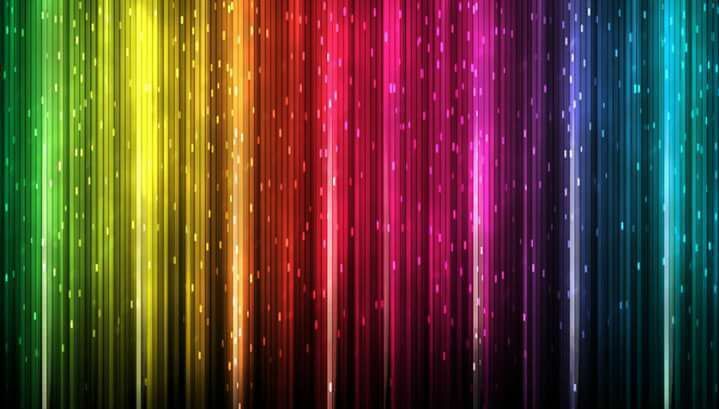 Our events during the year and at Pride itself were an opportunity for people to get together and enjoy themselves, something that we believe is important. In rural Ireland communities are small and isolated, often leading to LGBT+ people feeling lonely, unable to live as themselves, finding it difficult to make connections. 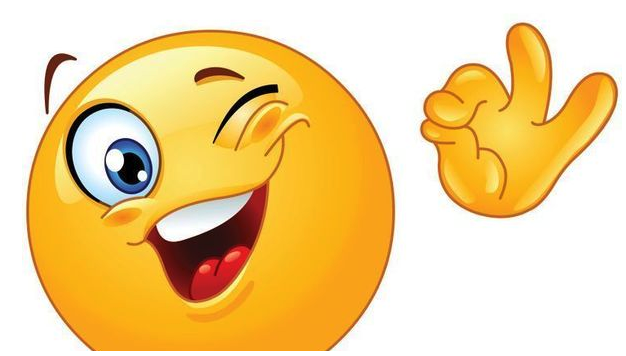 Although the Ireland we live in today is changing and our society as a whole is learning to value diversity, there are still times when being true to yourself seems impossible, and it can look like you are alone in the way you express yourself. It is at these times that having a strong, supportive community can really make a difference. We want to be visible, to show people that they aren’t alone, that they are entitled to be themselves and that the way to fit in is sometimes to stand out. 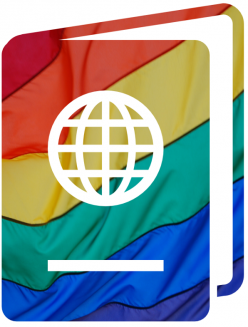 Pride is a celebration of life, love and living. We are planning to bring events across Mayo, reaching out to as many communities as we can, expanding as we grow. Mayo is a big, beautiful county and Pride should be part of every community here. We really want to thank you all for the support you showed us at our first Pride and hope you continue to support us. Pride is for you and about you and we hope we can always bring you something to be really proud of. FLAC is an independent human rights organisation dedicated to the realisation of equal access to justice for all.